Tune your guitar in just one strum with this polyphonic guitar tuner! 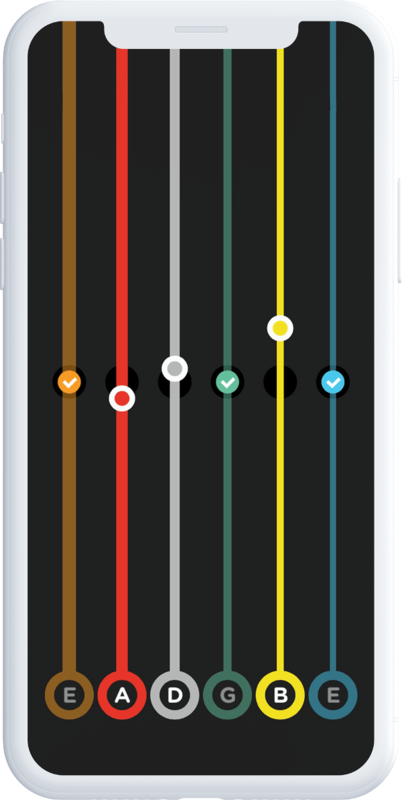 Superfast tuning with the world's first free to download multi-string tuner. Clean design, easy to use and super accurate. Equipped with the world's best sound recognition algorithms. Ever imagined tuning could be this fast and fun? Add some Karang to your jam and find out for yourself!